We passed the bar of 1000 villas listed accross our 5 destinations, and inspected twice that many! Our team now counts more than 20 people located in Singapore, Bali & Thailand. Pressed by our villa partners and owners, we developed a solution to distribute their villas to other VR marketplaces and agents. Using data and feedback from our customers, we revamped our website to improve their experience of booking villas in Asia. We have selected beautiful wedding villas in Bali. We also introduce you to a selection of certified and experienced wedding planners. 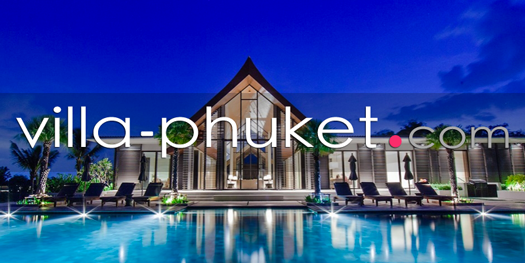 The 2 resort destinations of Thailand are now covered by Villa-Finder.com. Villa-Finder.com combines the best of cloud-hosting and VOIP technology and releases Fortyeight: an advanced virtual call-center technology to serve our international clients. 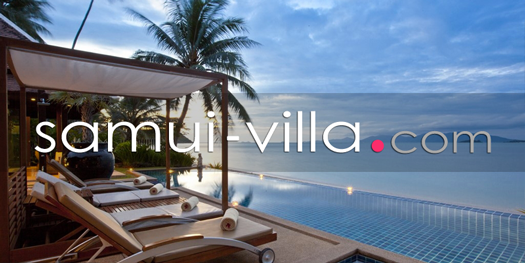 SriLanka-Villa.com is launched to extend the reach of Villa-Finder.com in South Asia. inter-villa.com is offered to more than 300 selected villas owners in Bali to help distributing their villas on the Internet. After a year, Villa-Bali.com has become one of the largest Bali villas rental organisation and is opening a customer service office in Seminyak, Bali to ensure the best possible customer experience. We developed and released a full-stack availability, reservation and accounting management tool used everyday by our team: his name is Fox! Adrien, Daniel and David start the company out of Pagoda street in Singapore after they found out it was incredibly difficult and time consuming to book a villa in Asia. We selected over 1000 private villas for rent in these 5 destinations. Where would you like to go? The archipelago of Indonesia stretches over 5,000 kilometers from West to East, covering more than 17,000 islands in the southern hemisphere. Out of these thousands of islands, the country's most sought after is Bali, home to world-famous rice terraces, surf breaks, limestone cliffs and jungle gorges, not to mention its unique and vibrant Hindu culture. A pear-shaped island in the Indian Ocean, Sri Lanka is a tropical paradise filled with beautiful green landscapes of mountains, lush forests and plantations, and cascading waterfalls. The island also has ancient monuments and historical sites such as the Gal Vihara and Anuradhapura that will definitely capture your attention. A beautiful horizon awaits when you visit the warm and sunny island. Part of the land of smiles, Phuket is Thailand’s largest island and a paradise to many travelers. Sun-soakers, snorkelers and scuba divers love the sandy white beaches and its beautiful corals underneath. The rest of Phuket are mostly covered in forest and rubber and palm oil plantations – lots of greenery that will soothe your tired eyes. Although a fast-growing tourist industry, Phuket has a rather traditional and slower pace of life that tourists enjoy taking a break in from their hectic lives. Koh Samui is a beautiful island that boasts a variety of stunning and charming views that will blow your mind away. From the lush tropical greenery to the white sandy beaches to the clear blue sea, visitors are bound to be back for more. Popular destinations on the island include Na Muang and Hin Lad Waterfalls, Ang Thong National Marine Park and Koh Samui Tiger Zoo. Mauritius is a trending destination in the Indian Ocean: half a dozen airlines have recently connected Mauritius to from major cities in Asia, including Singapore. 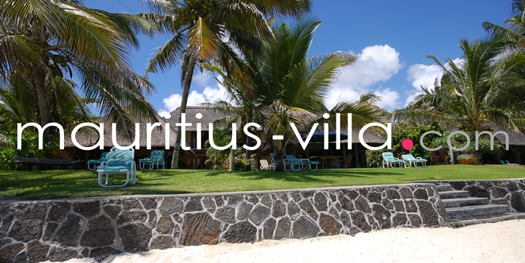 Mauritius has a lot to offer with unspoilt beaches, amazing water sports, breathtaking hikes... There has never been a better time to come to Mauritius year-round.